What a great weekend of golf we had. 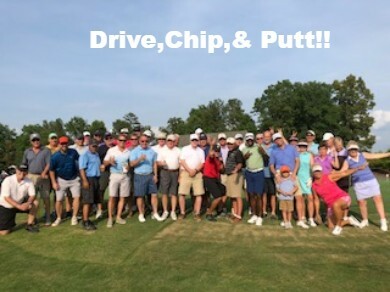 68 players teed it up with us on a hot but, finally, sunny weekend! 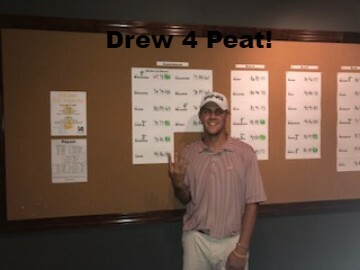 A special congratulations to Drew Brockwell as he won his 4th consecutive title by shooting a tournament record 4 under 140 for 2 days! 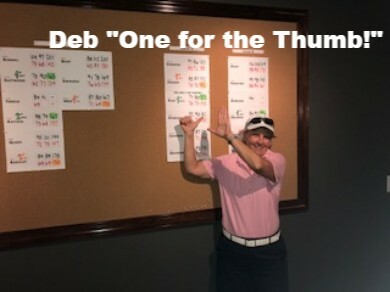 Also, a special congratulations to Deb Kelo for winning her 6th title. We have some stars at The Highlands!